Welcome to my roadtrip report archive. 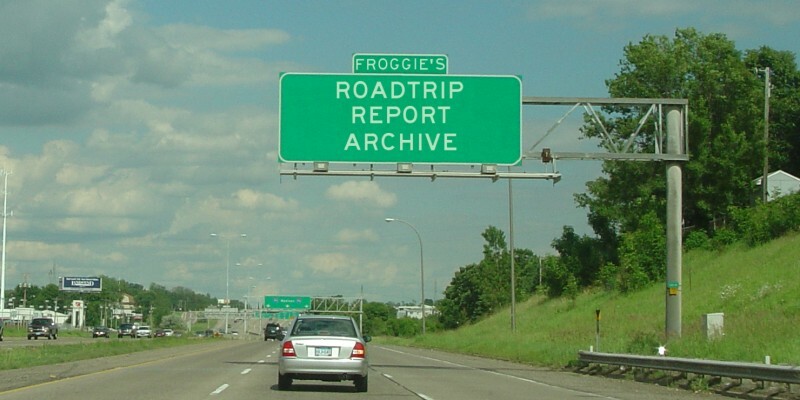 Below are various roadtrip reports I've written and posted over the years to the misc.transport.road newsgroup and other road-related mailing lists. The index below includes links to the reports, as well as a breakdown of states involved and is listed in chronological order. Except for some minor typing/proofreading errors and correcting (or in some cases eliminating) bad links, these reports are presented here exactly the same as when I originally posted them.